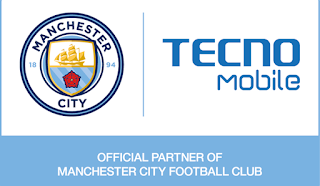 Popular Nigerian smartphone makers, Tecno, have signed a deal with Manchester City football club, England to become the official Tablet and Handset partner of the club. Tecno has grown in leaps and bounds since they ventured into Android phone production in late 2011. According to statistics, Tecno is Africa's leading mobile phone brand with presence in over 40 emerging markets. Manchester City's fan base is increasing and the club hopes this deal will see the two companies combine on marketing and advertising campaigns around the world. 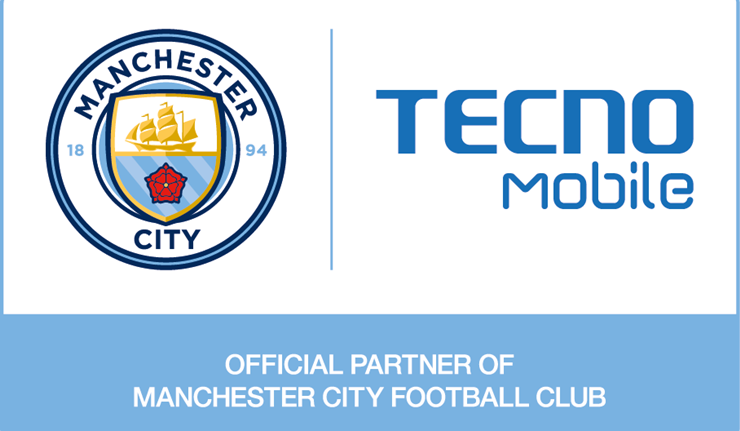 ''We are delighted to welcome TECNO Mobile to Manchester City’s growing repertoire of global partners. Its global focus coupled with a commitment to each of its local markets reflects our ethos and we look forward to working with them to connect with Manchester City’s global fan base.” - Manchester City Football Group’s Chief Commercial Officer, Tom Glick. Manchester city stars like Vincent Kompany, Kevin De Bruyne, Fabian Delph, and Raheem Sterling were featured in a video welcoming Tecno as an official partner with Man. City. you can check out the video below. The year 2016 has been the greatest year for Tecno and it only promises to get better. Tecno's current flagship device Phantom 6 and Phantom 6 plus are still earning top notch reviews across the "techmosphere". Witth the new partnership with one of football's emerging giants, Manchester City, the future looks very bright for Tecno Mobile. Read the full gist on Manchester City Website.